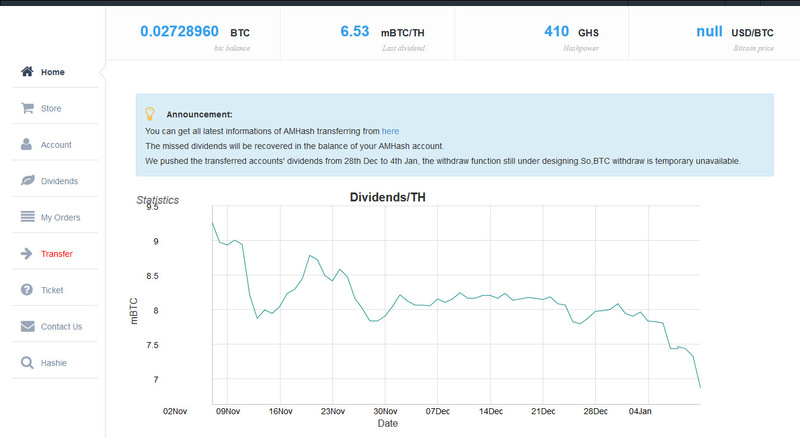 It seems that the Hashie cloud mining website has been hacked and the website has temporary suspended operations, though what exactly has happened is not very clearly explained yet. While the operators of the service are working to resolve the issue, the main page of the website is not available, but apparently you can login to your account with limited functionality. 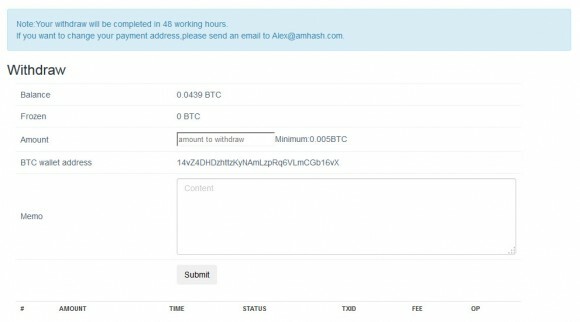 AMHash, the cloud mining hashrate partner of Hashie, has already added the option to transfer all of your purchased AMHash cloud hashrate to their platform as alternative to waiting the normal operations at Hashie to be restored. 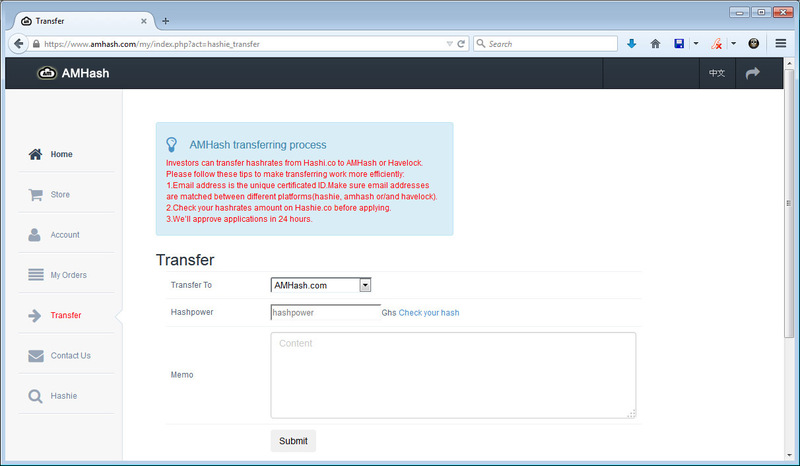 You just need to make an account at AMHash with the same email address that you have used at Hashie and send a request to have your hashrate transferred there. 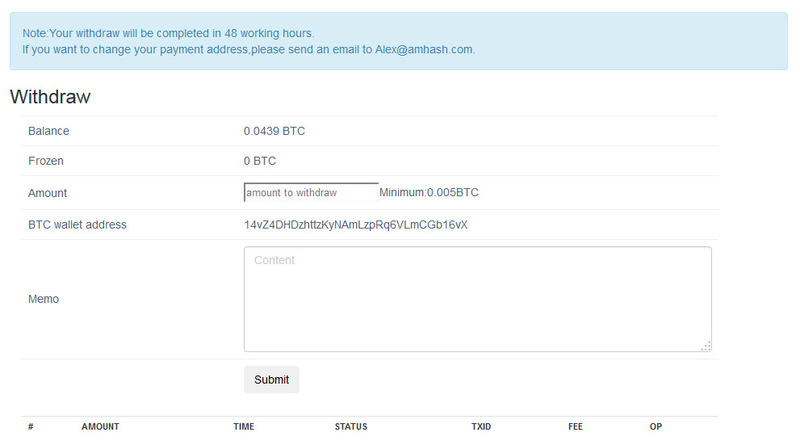 You can check with your email address what was the AMHash hashrate that you had in Hashie to make sure that you set the correct amount in your application, according to the information the process for the transfer should take up to 24 hours. Unfortunately there is still no solution available for the Generation 1 hashrate that the Hashie service was offering before they have added the AMHash hashrate. 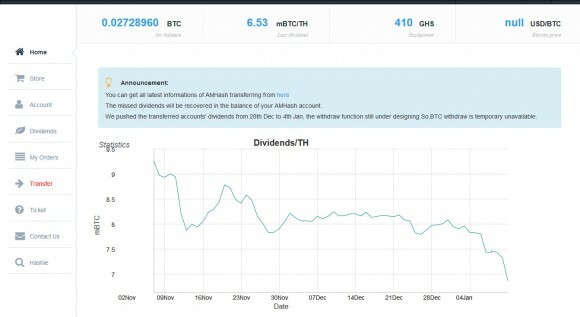 We are hopefully soon going to see a solution for that as well, either another option to transfer Gen1 hashrate or Hashie restoring their normal operation again.